The Individual and Small Employer Health Coverage program boards, recently proposed and adopted new regulations to implement the legislation expanding health benefits coverage for substance use disorder. This expanded coverage was proposed by Governor Christie in his State of the State address in January. Legislation incorporating this proposal, A-3 (Prieto, Bramnick, Conaway, Rible, Lagana, McKeon, Sumter, Benson, Vainieri Huttle, O’Scanlon, Jones, Mukherji, Wimberly)/ S-3 (Vitale, Sweeney, Kean), passed the Legislature on February 15, 2017. The bill was signed the same day. You can view the IHC rule proposal and adoption by clicking on the link. View the SEH rule proposal and adoption by clicking on the link. 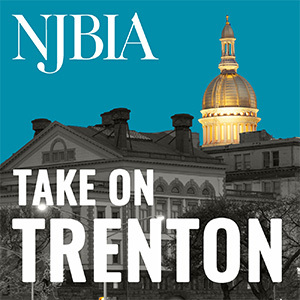 If you have any questions or comments, please contact Mary at MBeaumont@njbia.org.